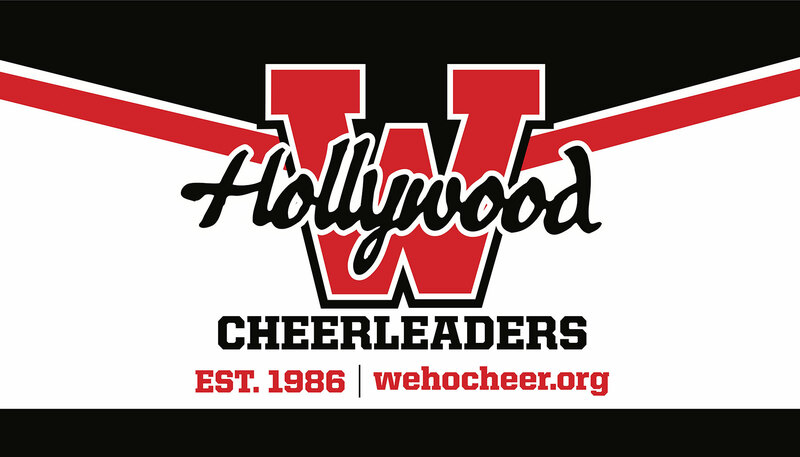 The West Hollywood Cheerleaders are committed to recognizing, celebrating and empowering the next generation of young leaders. 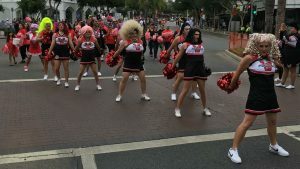 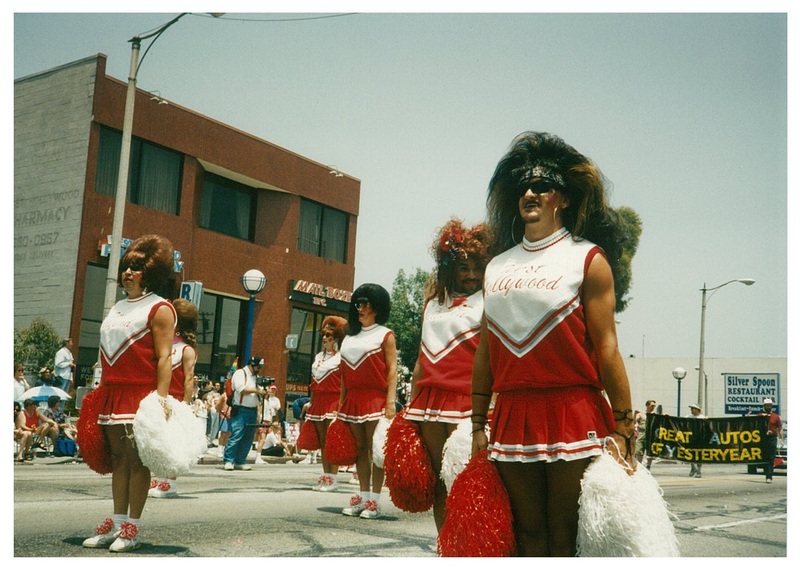 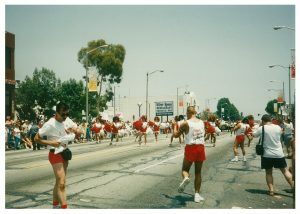 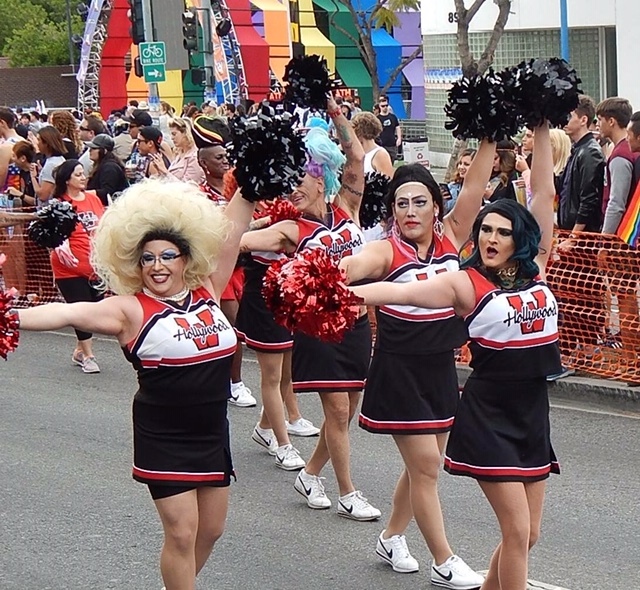 Founded in 1986, the West Hollywood Cheerleaders is a 501(c)(3) nonprofit organization of Drag Queens! Over the past 3 decades we have evolved from the single-issue mission of ending AIDS and HIV stigma, to a broader mission of recognizing and celebrating young leaders who facilitate a dialogue, and shine a light on the most critical challenges faced by young people today.If you’ve ever visited LA Pride you’ve seen the Cheerleaders strutting their stuff, and as times change, we are too. 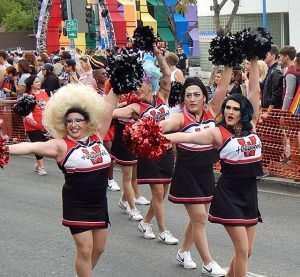 We are giving out awards! 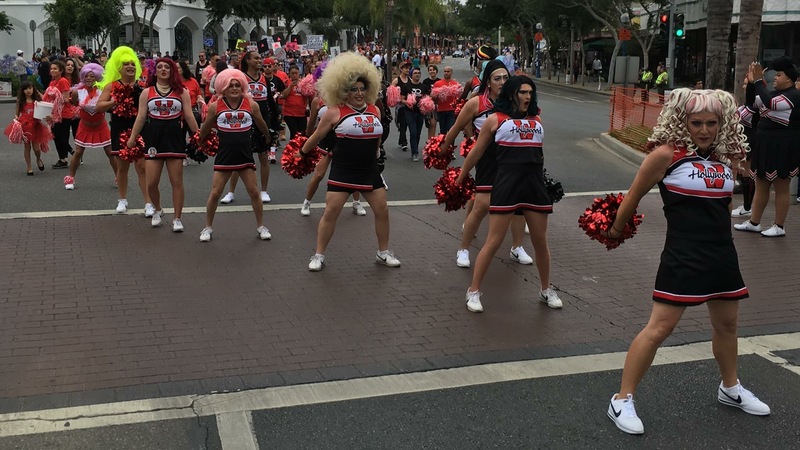 029 Some of the OG Squad Marching for our mission!